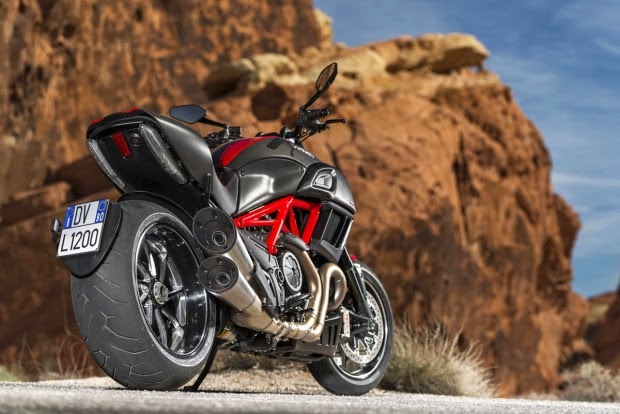 New Ducati Diavel comes with 162 hp. 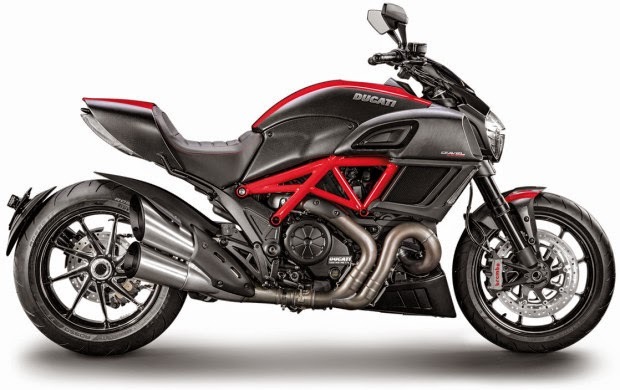 Ducati announced on now the launch of the new Diavel, which arrived in Brazil earlier this month at dealerships in two versions at a suggested price of $20,995 for the Diavel, offered in matt black, and more than $20,995 to the Diavel Carbon, black in color with red accents Ducati and parts in carbon fiber, as pictured above. 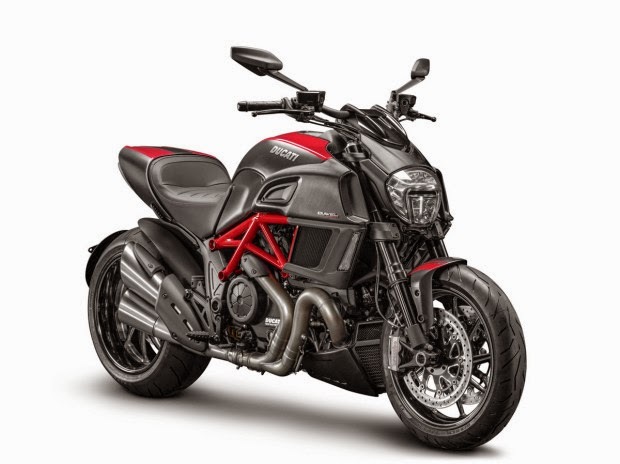 Made in Manaus (AM), the new Ducati Diavel comes equipped with motor bicilíndrico 1198 Testastretta 11 ° Dual Spark, with Ducati Desmodromic performance 1198.4 cc, 162 horsepower at 9,250 rpm and 13.3 Nm of torque at 8,000 rpm torque. 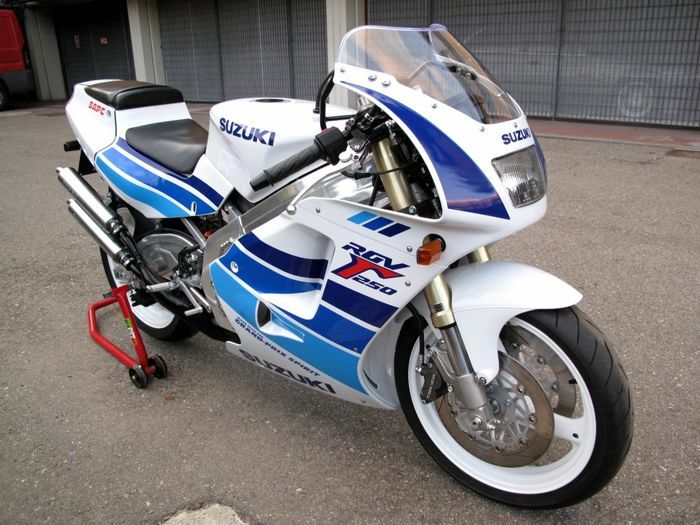 The Italian motorcycle has tips the redesigned exhaust and the opening time adjustment of the valves, which allow the scope of the torque curve at low revs. The increase in torque is managed by the Ride-by-Wire system Ducati (RBW), ensuring the permanence of power while driving.